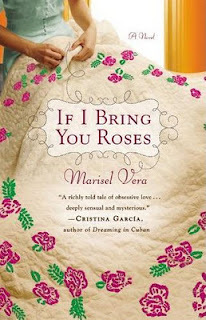 Marisel Vera makes an amazing debut! IF I BRING YOU ROSES is an emotional roller coaster. It’s at times sweet, heart breaking and inspiring. Vivid descriptions and well-rounded characters bring the story to life. Readers will travel with Felicidad and Anibal from the pueblos of Puerto Rico to the Windy City of Chicago. And, they will cheer as the newlyweds mature and realize that marriage is not a fairy tale but something much better. This is definitely an author to watch. SUMMARY: After a childhood of deprivation and heartbreak in 1940s Puerto Rico, Felicidad Hildago believes herself unloved and forgotten—even by God. Then one afternoon she meets Aníbal Acevedo. Aníbal, visiting his family on the island, is not in need of a wife, but how can an ordinary man resist a beautiful woman in distress? Soon, they are married and living in 1952 Chicago. The two young people must learn to navigate not only the cold, unknown terrain of Chicago, but a frighteningly unfamiliar and constantly changing future. 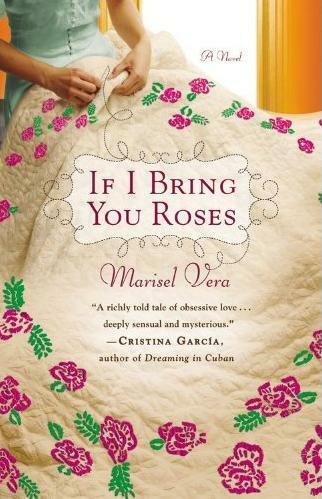 COMMENT: Do let us know how you liked IF I BRING YOU ROSES and what other books you are reading now.